Hays Steel Flywheels are manufactured from certified billet material that will not break up under the stress of high RPM and severe punishment of racing. Precision balanced to either neutral (internal) or Detroit (external) specifications Meets SFI specification 1.1 for racing Hays billet steel flywheels are manufactured from certified billet material that will not break up under the stress of high RPM and severe punishment of racing. 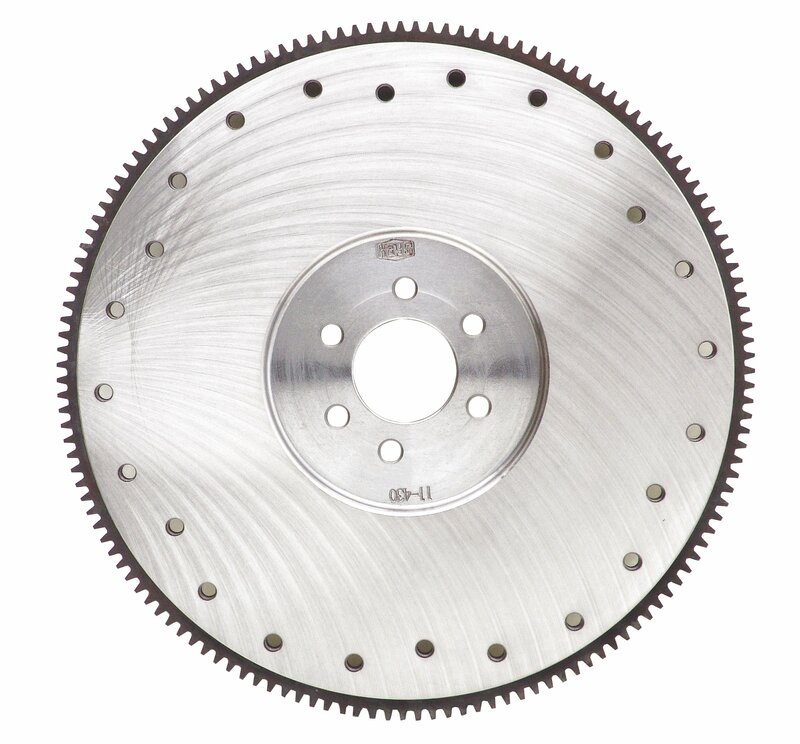 Available in weights up to 50 pounds for specialized applications, most Hays flywheels are drilled with both the Borg and Beck and long-style clutch patterns. Hays flywheels are certified under SFI spec 1.1.